We have closed Online registration for the race as we have reached our limit of 200 medals. We will accept new registrations tomorrow morning but please be advised that you may not receive a medal - than you to everyone who has registered. 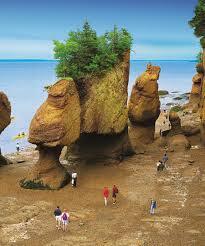 We are excited to be back for year 4 of our Hopewell Rocks Multi-terrain 8k. In the last 3 years we have had so many people visit Hopewell for the first time because of the race and they love the park. Our race is entirely within the park boundaries and will feature a variety of surfaces including asphalt, gravel trails, grass, beach and stairs - and there will be beer at the end. 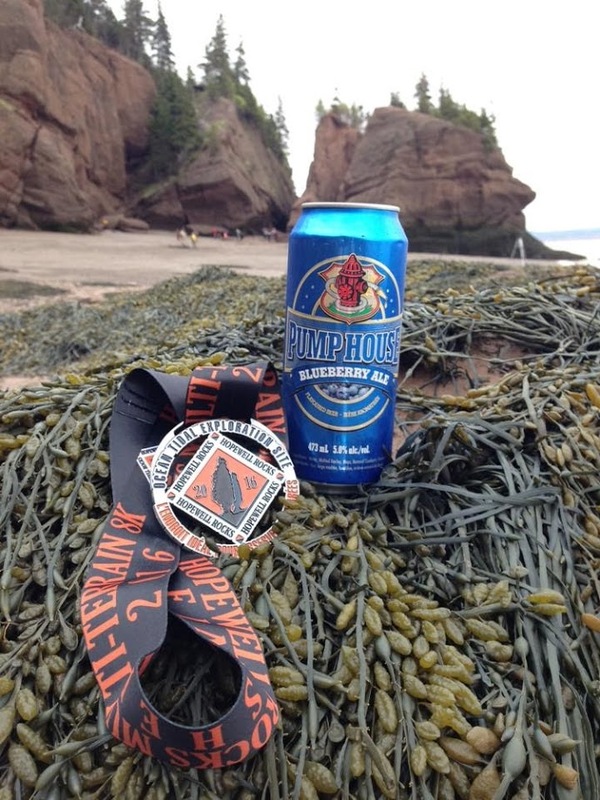 Hopewell Rocks is one of the leading Tourism destinations in Canada and located in the Bay of Fundy, home of the Highest Tides in the World so what better way to celebrate one of our wonderful tourism venues than by having a running race on the ocean floor at Low Tide. As usual we will have our top quality finishers medals to the first 200 registrations. 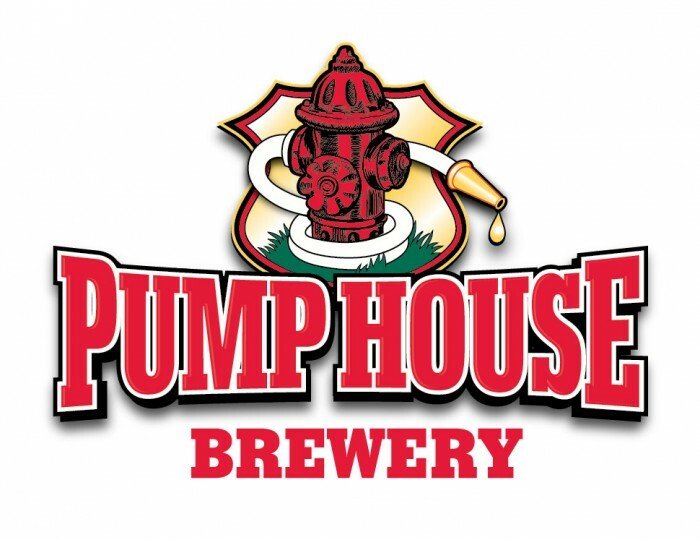 FREE PUMPHOUSE BEER TO ALL ADULT FINISHERS - we are thrilled that Pumphouse Bewery will be our main race sponsor again in 2018, Pumphouse have been supplying our athletes at Hopewell with a complimentary beer after the race each year and we are excited to continue with them through 2018. (excludes virtual runners). Due to tide times race start will be at 11.00am on Sunday 20 May and your race registration fee includes entrance into the park for 2 days during race weekend. We have also negociated a highly discounted price of $4.75 taxes in, for friends and family coming with you to watch you race (payable locally). This is roughly an 8k race but distances may vary due beach conditions on race day - this is not a PR course. WHAT IS A VIRTUAL RACE? A virtual race is a race that can be run (or walked) from any location you choose. You can run, jog, or walk on the road, on the trail, on the treadmill, at the gym or on the track. You get to run your own race, at your own pace, and time it yourself. We will mail your race bib and medal directly to you and you can participate on your own schedule and at your own pace. Here's how it will work. Choose your location and distance to run/walk/jog/bike. Your 8K, your way! 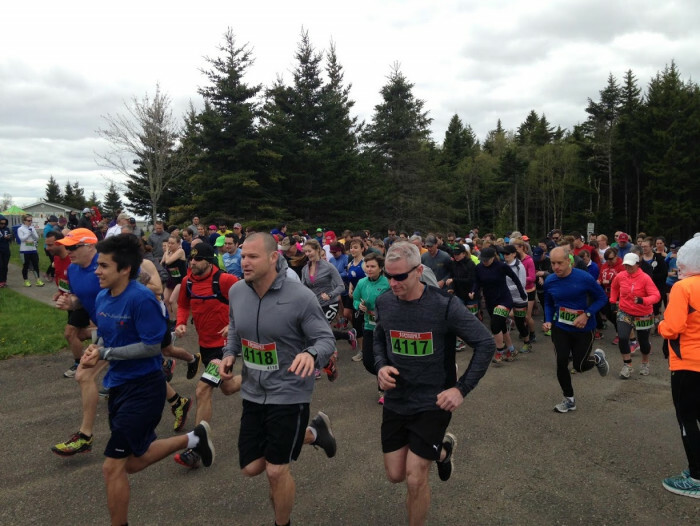 Here are a few of the comments from our previous Hopewell Rocks Runs. "Just a quick note to say thank you, and congratulations, for the wonderful event on Saturday. It was incredibly well organized, the volunteers were amazing, the location/route was gorgeous, and the kit bags were full of awesome treats". "Thank you for another great event! We had a great time and I cannot think of one thing that was not done well (except my running speed maybe). Thanks again--can't wait for next year". "I just wanted to say thank you for such a wonderful event yesterday. In my 30 years of racing I can honestly say it was one of the best organized and most fun races I've ever done. The course was perfectly marked, the after race was fun and great value! 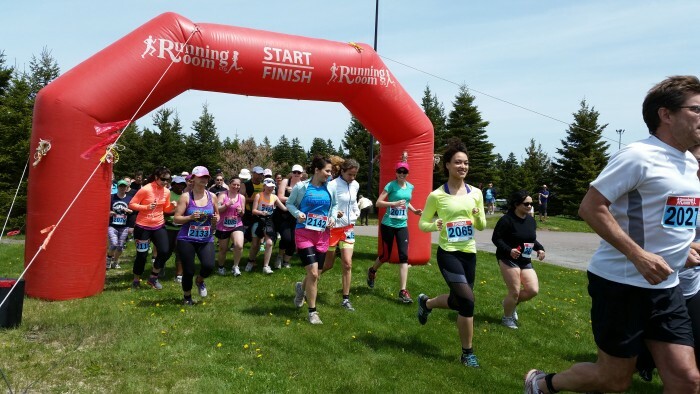 I'll definitely be sharing my positive experience with all my running buddies and look forward to racing on the ocean floor again next year"
our partners at Hopewell Rocks - no refunds or amendments will be allowed due to a change in the course. 1) There will be mud, how much depends on the tides, but expect to get very, very muddy. 2) Even if there is no mud still expect to get mucky as sections of the race are on a beach and the sand may be soft and wet. 3) Wear old sneakers - we don't want to get your new, shiny, race shoes all dirty, wet & mucky. 4) While on the beach and trails take care over wet rocks, slippy seaweed, soft sand and wet stairs. Please exercise caution. 5) The park is NOT closed to the public on race day so please be aware of vehicles and pedestrians on the course. 6) On the road section of the course please run on the left and do not cut corners as you are sharing the road with vehicles. 7) Please be courteous to other park users. 8) The start and finish points of the race are in different locations so you may have to walk or take the shuttle cart (for a fee) back to the parking lot. 9) On the beach sections the less muddy routes are those that hug the coastline. 10) When you reach the turnaround on the second beach section of the race through the Flowerpots there will be no signage so you will choose your own route back to the iron staircase.